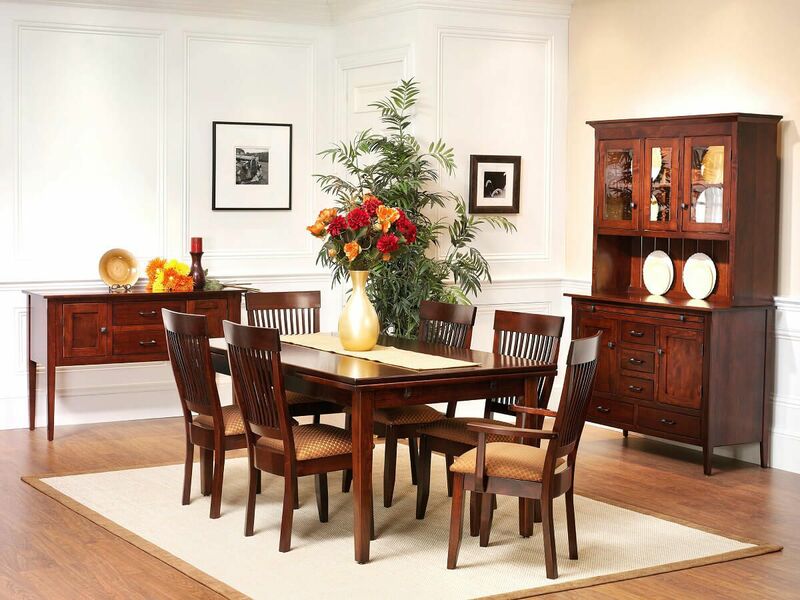 Our Monmouth Shaker Refectory Dining Table offers a unique dining experience for you and your family in an Amish handmade, solid wood, period perfect table. 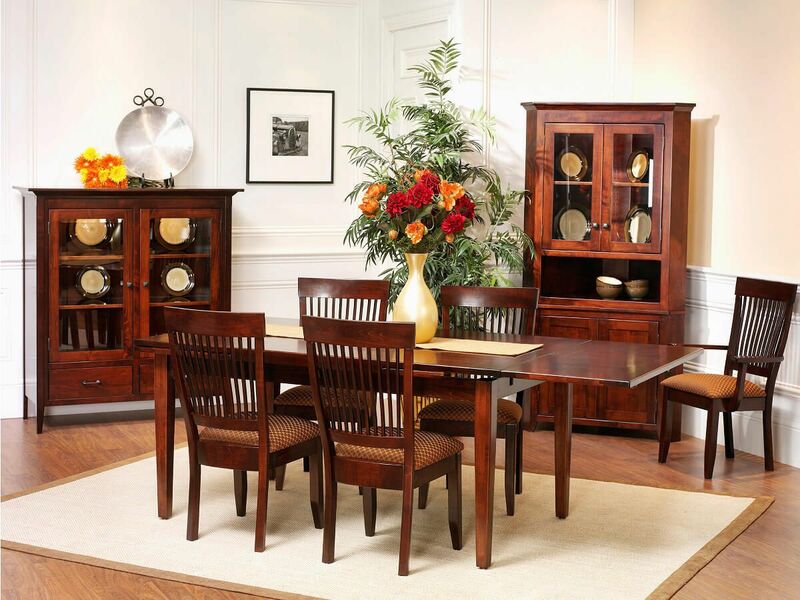 Your Monmouth Shaker Refectory Table is simple, yet sophisticated in the hardwood and stain of your choice. 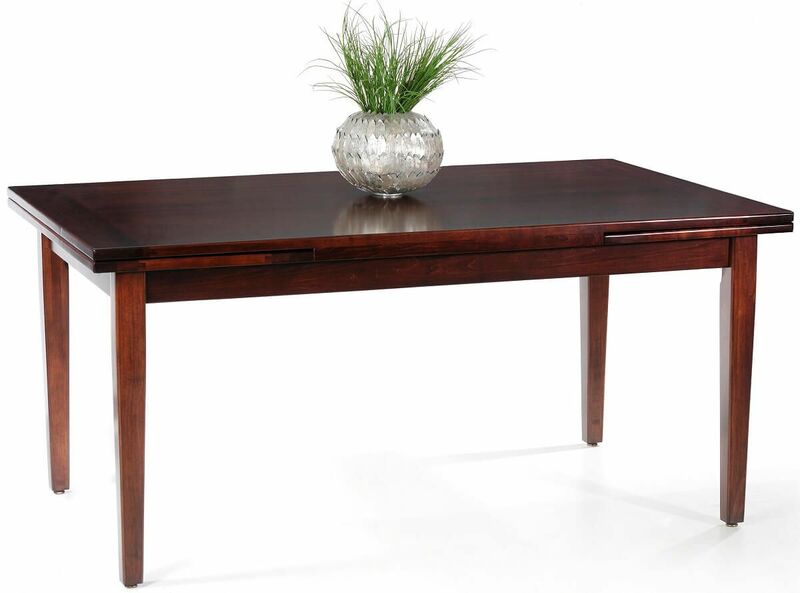 Numerous style options are available in this solid wood expansion table. 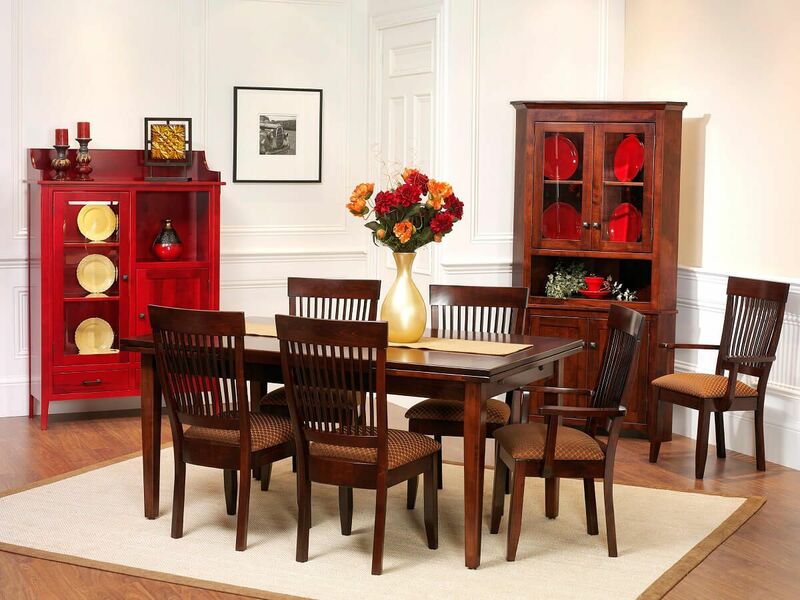 Choose the perfect details for the expanding leg table you envision, and our Amish artisans will handcraft it to order. This shaker style refectory table includes two, 20" table extensions which store within the ends of the table. 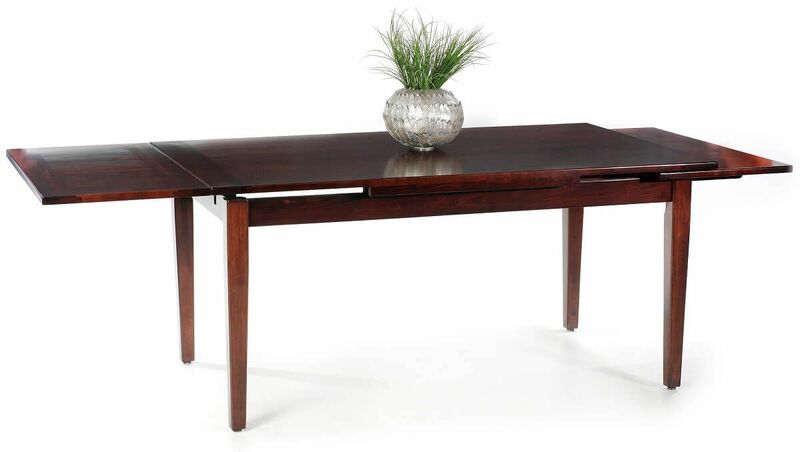 Put this period correct Monmouth Shaker Refectory Table in your shopping cart today. Countryside will see it built-to-order and delivered directly to your home.